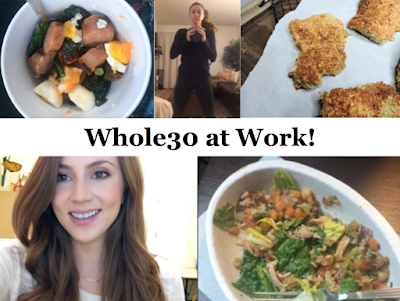 Head over to my YouTube channel to follow along with me as I take on Day 13 of the Whole30. Let me know if you like this sort of video! & Thank you for all of the positivity & support you guys give me... your kind words make my day every time, and keep me motivated to continue sharing!